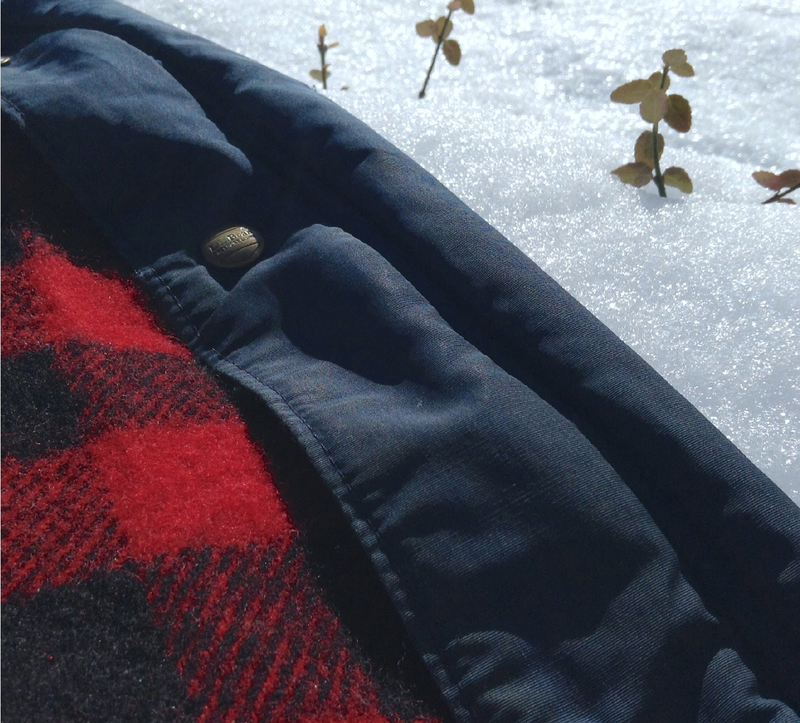 On the morning of the first significant snowfall of 1988, appear as a muddled and purposeless silhouette in the doorway of Harris Dining Hall, wearing the battered blue parka with the buffalo plaid lining your mother brought back from Maine three Falls ago. Awkwardly spoon batter into one of the two functioning self-serve waffle irons. Flip the iron and wait sleepily for the result, then unceremoniously fork the doughy grid onto a plate and head for the buffet. As you pass the student shift manager with the ROTC fade, look up from your quickly cooling waffle just long enough to make uncondescending eye contact, then stealthily double-up trays as you enter the buffet line. Mindlessly add assorted toppings to your waffle before appearing to recognize a random grouping of casual acquaintances seated against the far wall, then shuffle toward them like any innocent, hungover freshman might. After a few minutes bouncing between Caulfieldian chatter and head-throbbing silence, signal each of your accomplices to carefully slide their own redundant trays under the table. Including yours, there are five total. Sandwich them together and – feigning the need to scratch a swath of scaly winter skin – slide them up the back of your parka. Walk solemnly across the campus as if you are on your way to a steeply-seated lecture hall, instead of the short, precarious hill obscured by a grove of chestnut trees and the Highway 27 overpass, where icy cafeteria trays fly like red-tailed hawks over fresh snowpack. On a late summer morning in 2015, unfurl the ancient blue parka for your daughter as she packs for Vassar, and hope the spirits imprinted on its shell inspire her to steal an occasional moment of wide-eyed, careening youth from her four-year march to the future. SGNL CORPS is a new project soon to have it’s own site dedicated to stories from the intersection of people and brands. These are un-briefed, unsolicited brand stories, ones told by the people who care to tell them. This one was written by Matt Bledsoe, creative consultant, story-teller and Patient Zero in the Deviant Mind Epidemic. If you have a story from the intersection of your life and a brand, email me at craig(at)craigheimbuch(dot)com.